I like to Blog it Blog it: Live by the Sun. 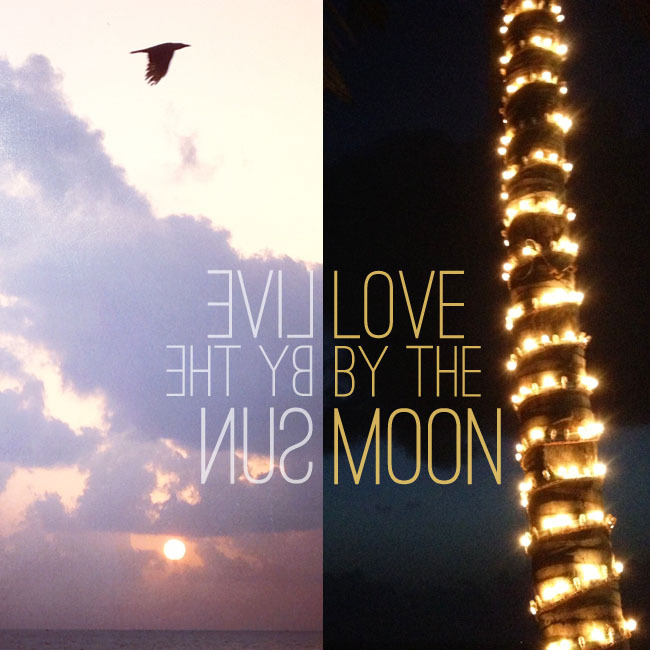 Love by the Moon. Do we make a big deal of it? Or act as if we don't care? Cynics would say it's just another special day created by Hallmark to make you feel like you should be celebrating something. Well, I think everyday is a day to be celebrated. It's the stuff sweet dreams are made of. Photos and Typo by me. It's human to be a searcher. And we are all looking for that special someone or something in our lives. But, it's not always easy to solve the puzzle of the human heart and figure out what that actually is. If you are in love, say it! Not just today, but everyday. all you need are a few sutures. There is nothing that can't be fixed. close that chapter of your life that you once called love and move on. Here's some help from Barney Stinson. Now I'm going to stop being Ms. Preachy Preacherson because I have a beautiful evening ahead of me. With an old black & white romantic movie on a terrace with what I'm hoping will be great food and some stargazing. Too many questions. So little time.